Quality of Care NL QCNL in the News: “Yes We Scan,” But Should We? In Newfoundland and Labrador, we do CT scans at a higher rate than anywhere else in Canada: about 219 per 1000 people, or 47% higher than the national average. 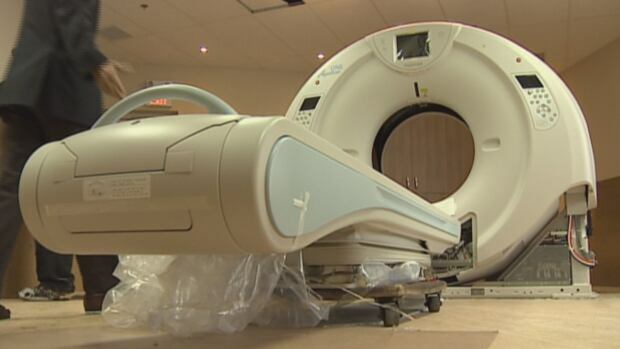 Dr. Patrick Parfrey, QCNL/CWNL’s clinical director sat down with the CBC to discuss the risks these high scanning rates can pose for patients. That interview is available on the CBC’s website, here. For more information on CT scanning in our province, check out our campaign materials!